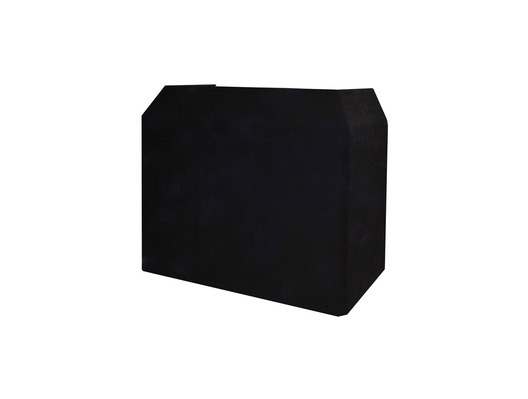 This Gorilla high quality black DJ Booth replacement lycra cloth fits the Gorilla DBS DJ Booth's (steel and aluminium) and also the Equinox version. Looks really classy and a different look from the white "wedding" cover , fitted perfect to a tight finish ! 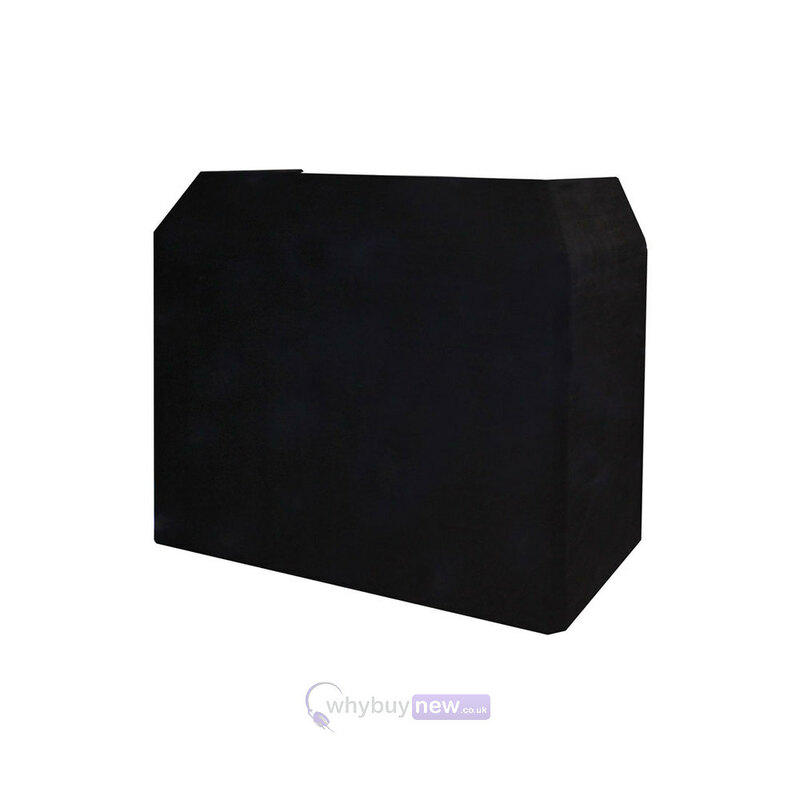 Excellent fast delivery and price again from WhyBuyNew .